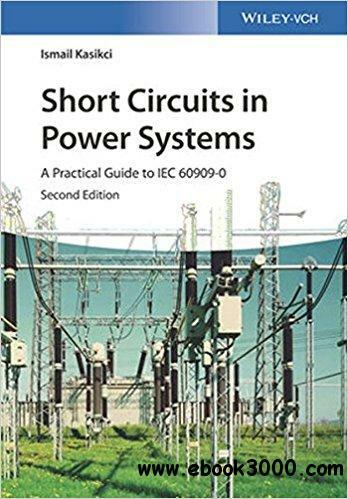 Reflecting the changes to the all-important short circuit calculations in three-phase power systems according to IEC 60909-0 standard, this new edition of the practical guide retains its proven and unique concept of explanations, calculations and real-life examples of short circuits in electrical networks. It has also been completely revised and expanded by 20% to include the standard-compliant prevention of short circuits in electrical networks for photovoltaics and wind energy. By understanding the theory any software allows users to perform all the necessary calculations with ease so they can work on the design and application of low- and high-voltage power systems. This book is a practitioner's guide intended for students, electrical engineers, engineers in power technology, the electrotechnical industry, engineering consultants, energy suppliers, chemical engineers and physicists in industry.